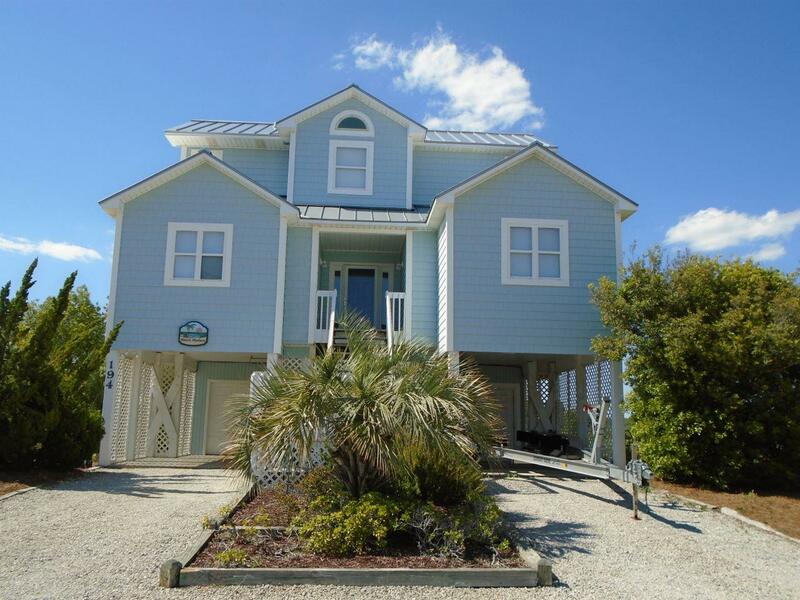 W4 194 No Smoking/Must be 25 to reserve a home with Cooke Vacations/No pets. 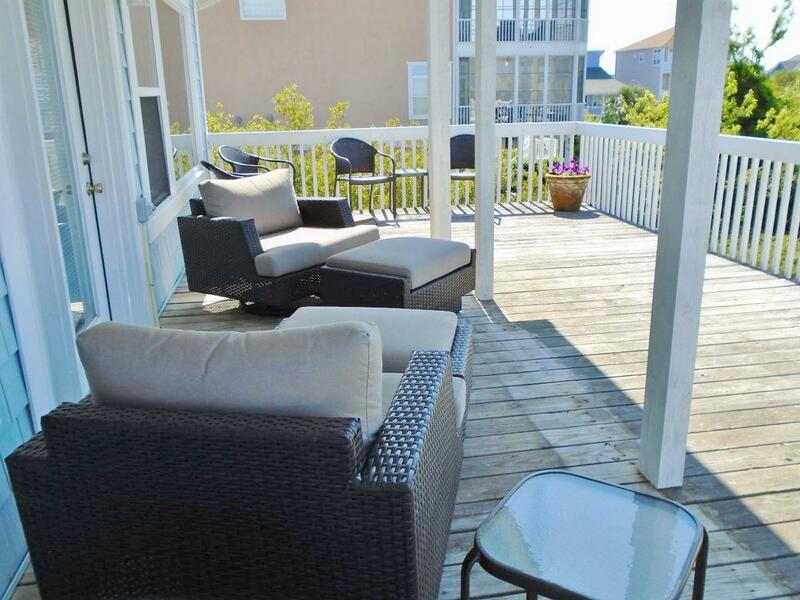 Located in a quiet area, sound front and close to beach access, this beautifully decorated and totally updated home offers 2 Master Suites, Smart TV above the fireplace with Blu-Ray, DVD and CD player. 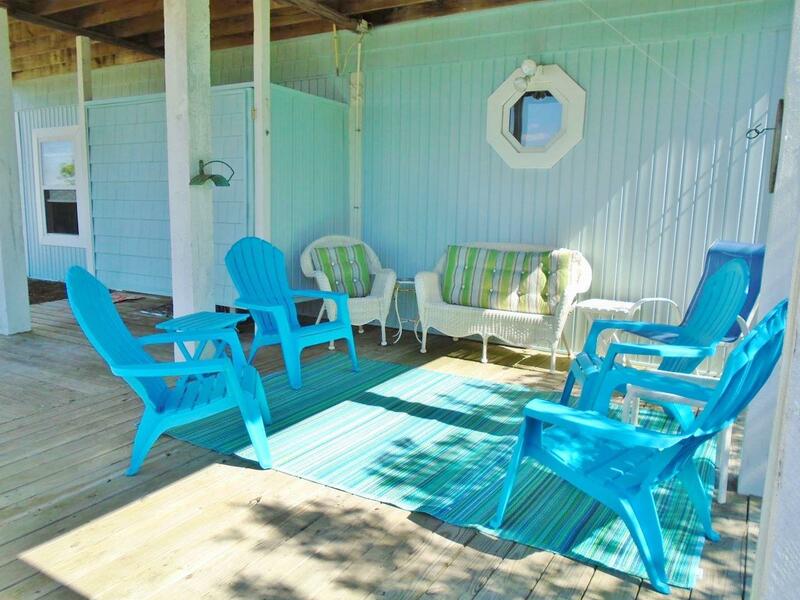 All the convenience of home to include Dishwasher, Microwave, Washer & Dryer, and Wireless Internet. 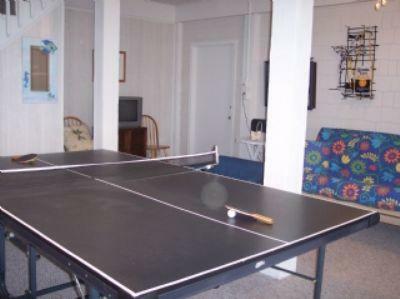 The playroom (lower level) has a ping pong table, ceiling fans, color cable TVs, high definition TVs, DVD, and CD. 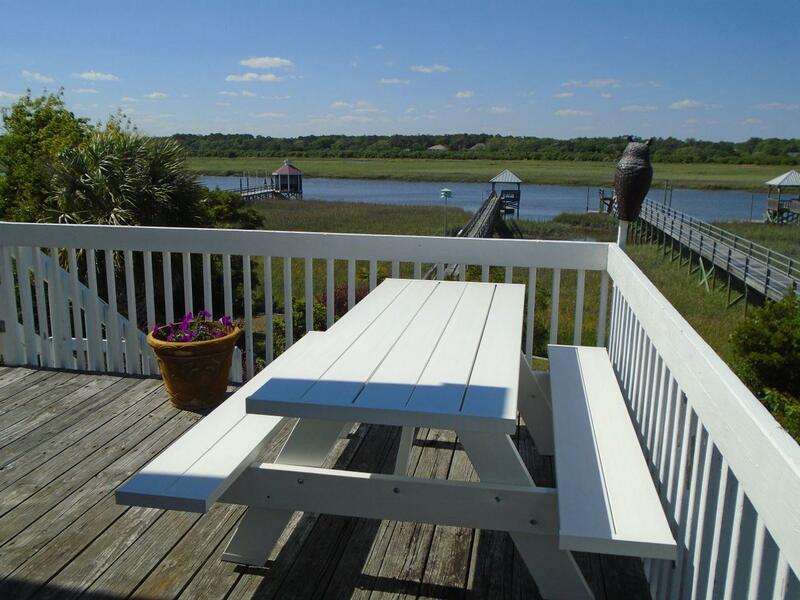 There is floating dock and gazebo for fishing, crabbing and sunset watching. 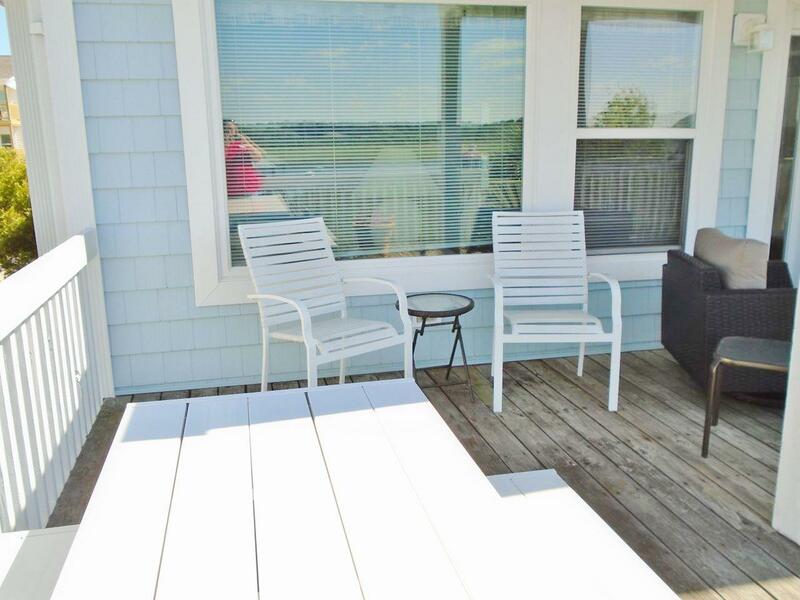 There is also a sundeck and a screened porch overlooking the waterway. 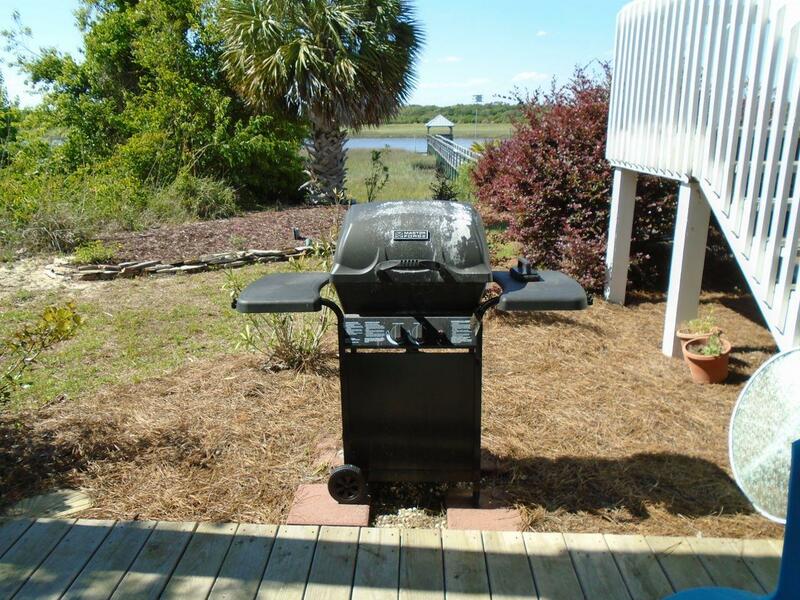 Gas Grill, picnic table, outside shower and a hammock for ultimate relaxation. 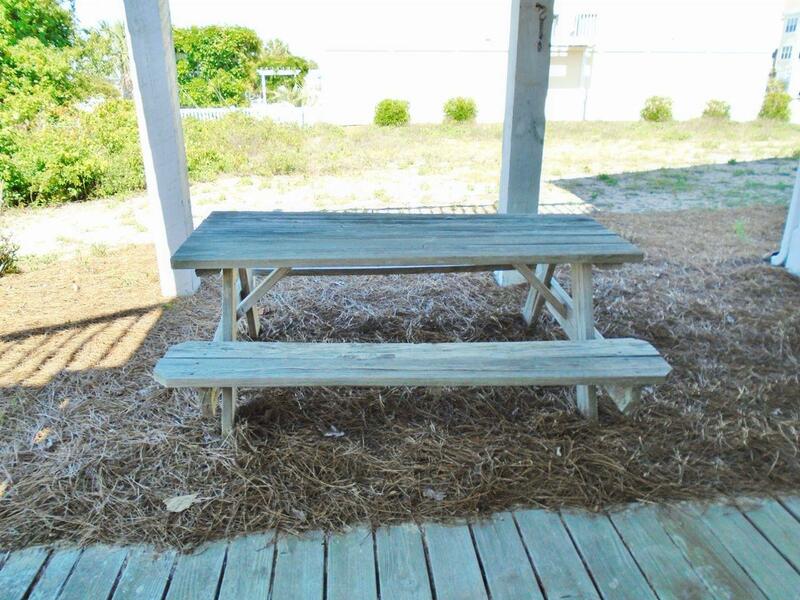 Beds 2 King, 1 Queen, 2 Single, also available Queen futon, 1 Queen sleeper/sofa in the living room and futon in the den. Owner provides gas for grill. Access to the phone at 910-579-0435. NO community pool access for 2019. NO SMOKING. NO PETS. 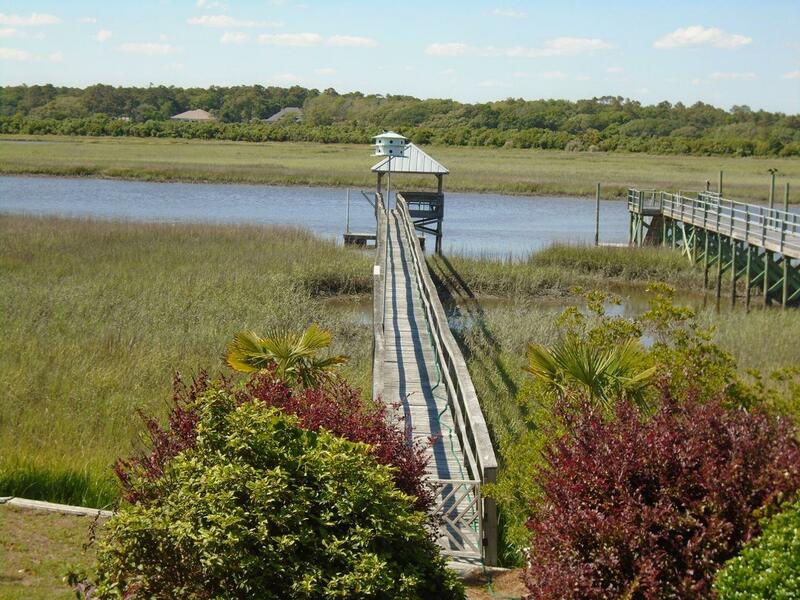 This 4 bedroom house is ON THE INTRACOASTAL WATER--with dock and gazebo--great for kayaking and fishing and sunsets--with use of pool at Summer Place!